This weekend we have two open house showings, one on Saturday January 22 in the Hyde Grove area and one on Sunday in Mandarin. Please come by and tour these beautiful homes. There is a wonderful agents available to assist you and answer any questions you may have. Open House: Saturday, January 21, 11 a.m – 1:30 p.m.
Jean Patton invites you to tour this gorgeous one-owner home has been impeccably maintained. 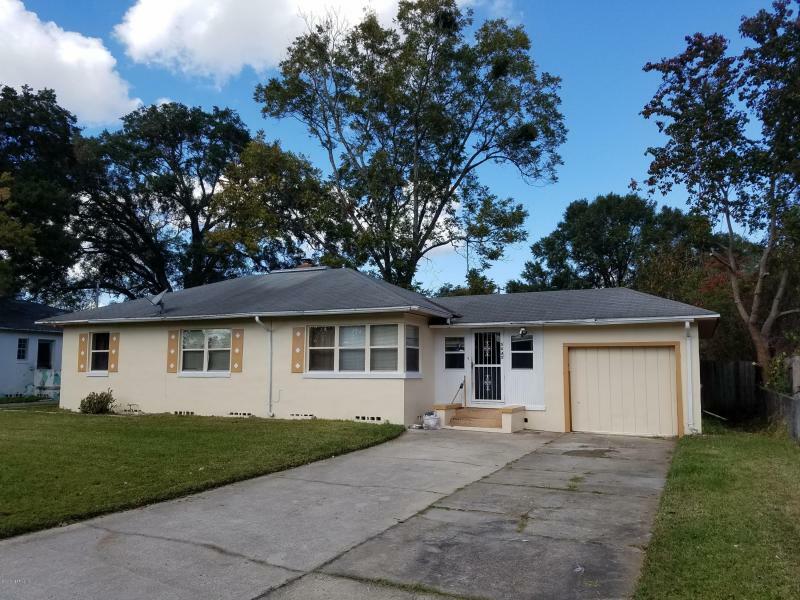 This 3bd, 2 full bath split floor plan with a 2 car garage home features updated laminated flooring (with warranty), and formal dining room. French doors lead to a spacious office, and living area has sliders to screened in tiled lanai. Master suite features tray ceiling, walk in closet, garden tub, double vanity, beautiful step-in shower. Kitchen features breakfast nook, pantry, breakfast bar, appliances, and cabinets. Laundry room with plenty of storage, AND a newer a/c. 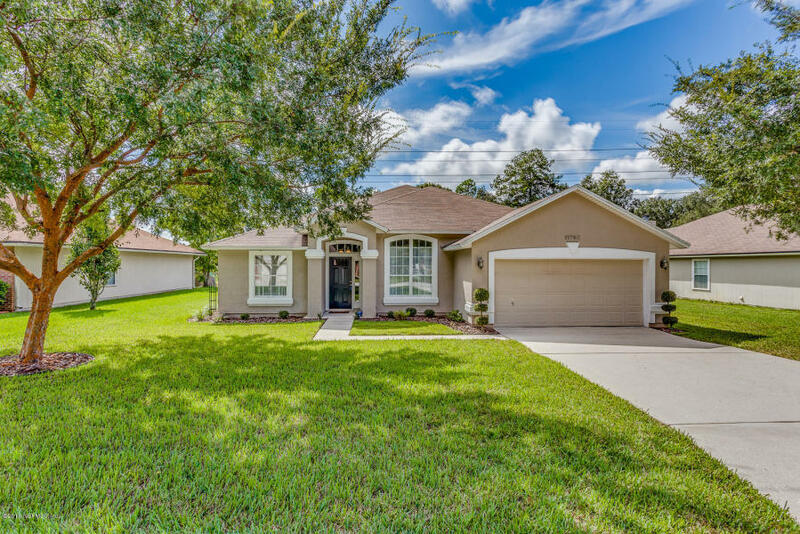 Located in desirable Mandarin school district (Greenland Pines, Twin Lakes Academy Middle and Mandarin HS). Come check out this updated charming 3 bedroom/one bath ranch style great starter home. Great location convenient to shopping and Historic Avondale at an affordable price. New kitchen counter tops and cabinets, new bathroom vanity. New carpet throughout all bedrooms, new garage and screen enclosure on patio. Original hardwood floors in living & dining room. Breeze way from garage to home has been converted to a 4 season sitting/dining area. Ceiling fans throughout to include the exhaust louver which cools the home and saves on the electric bill. Contact Daryl Thomas for more info.